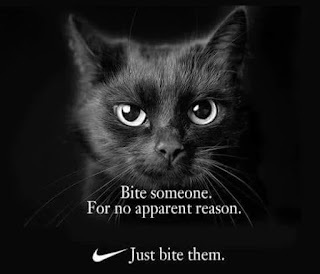 There is more than one cat blog out there. 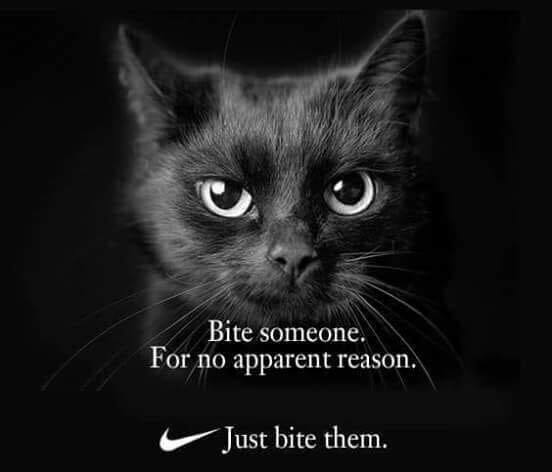 And while I am not a cat person, I thought that this might serve as me becoming more mainstream. The kinder, and nicer LL. 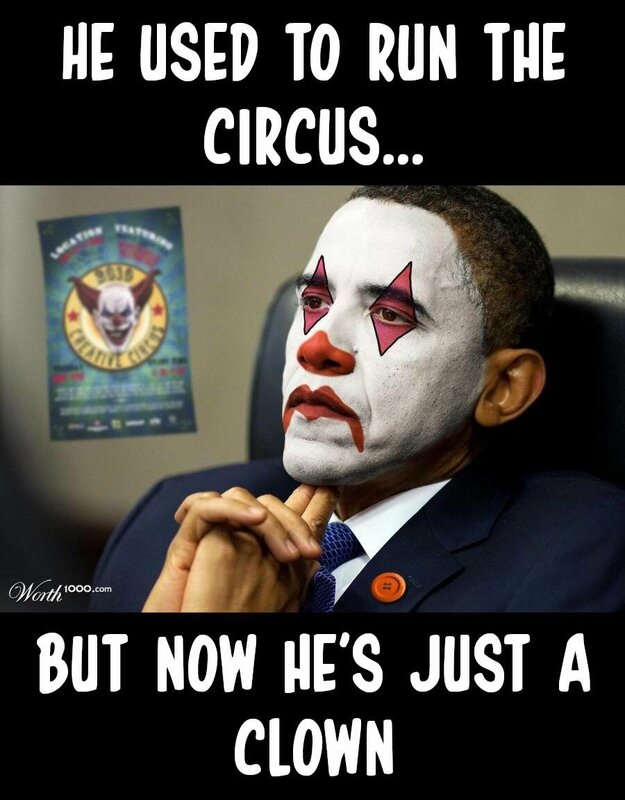 And then there is the bitter Barack, who some people are calling "Pennywise" these days. 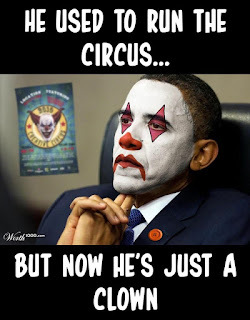 Whenever he spoke, I heard the steam calliope playing in the background because he reminded me of a carnival barker. All he did with his pen was quickly undone. And now America is recovering. But Pennywise did amass a large personal fortune while he served in the White House. From pauper to billionaire... while steward of the exchequer.